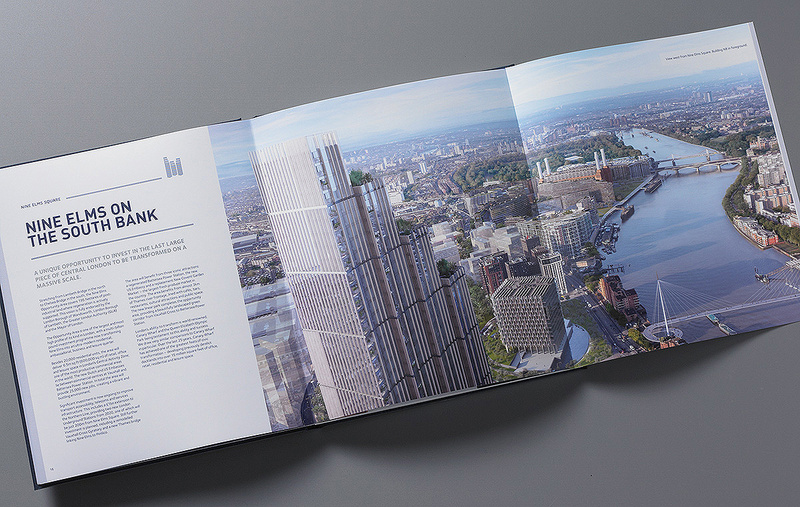 It is fantastic to see a year’s hard work come to fruition, from the Nine Elms Square branding to the full marketing collateral. The substantial casebound brochure features stunning photography and top-end CGIs, enclosed within a stylish slipcase. 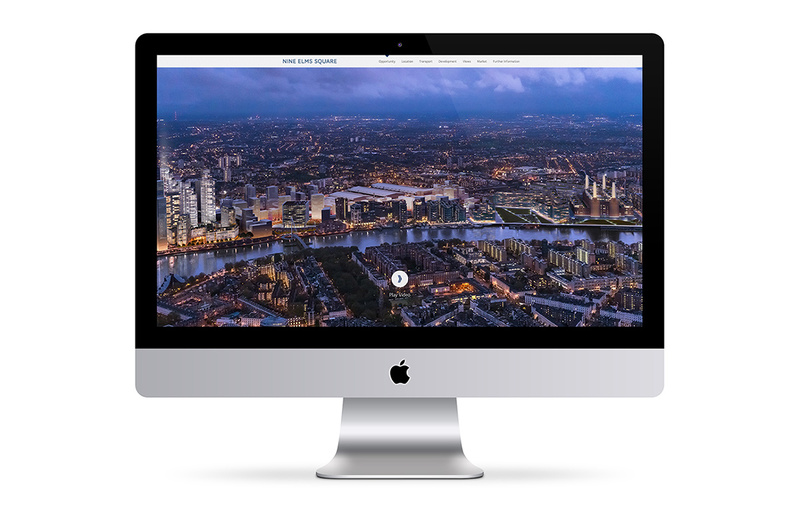 The video also merges photography and CGIs with helicopter footage and animation, whilst the website showcases panoramic views taken by drone from every tenth floor and includes a large bespoke data room which automatically informs users of document updates.